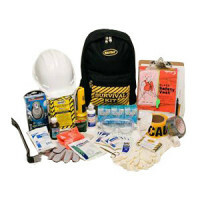 As emergency situations are often unexpected and unavoidable, preparation supplies are needed everywhere - including the workplace and schools! 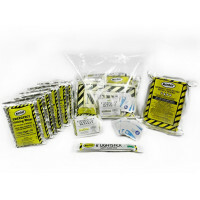 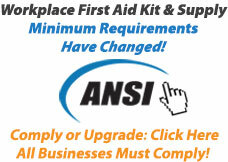 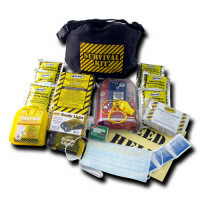 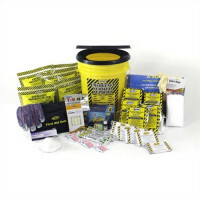 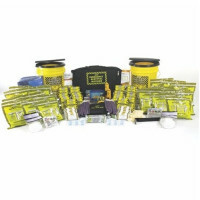 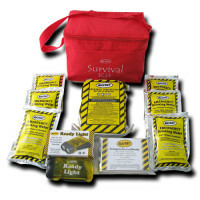 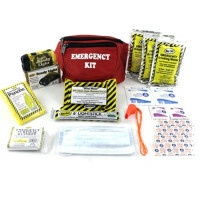 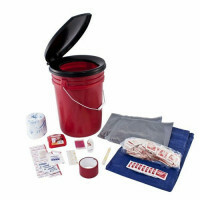 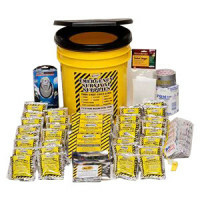 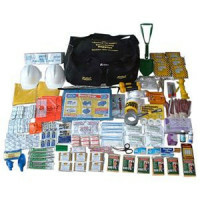 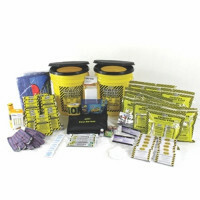 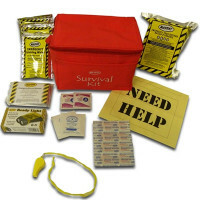 We offer an assortment of disaster survival kits perfect for the office or classroom, some servicing up to 20 persons! 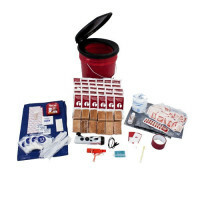 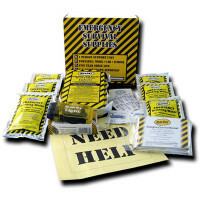 These kits will have all of the essential supplies needed for you and yours to get through a survival situation with as much ease as possible.